The Bakar Oil Terminal is part of the port of Rijeka, the largest port in Croatia with a cargo throughput of 11.2 million tonnes (2016), mostly oil, general cargo and bulk cargo, and 214,348 twenty-foot equivalent units. 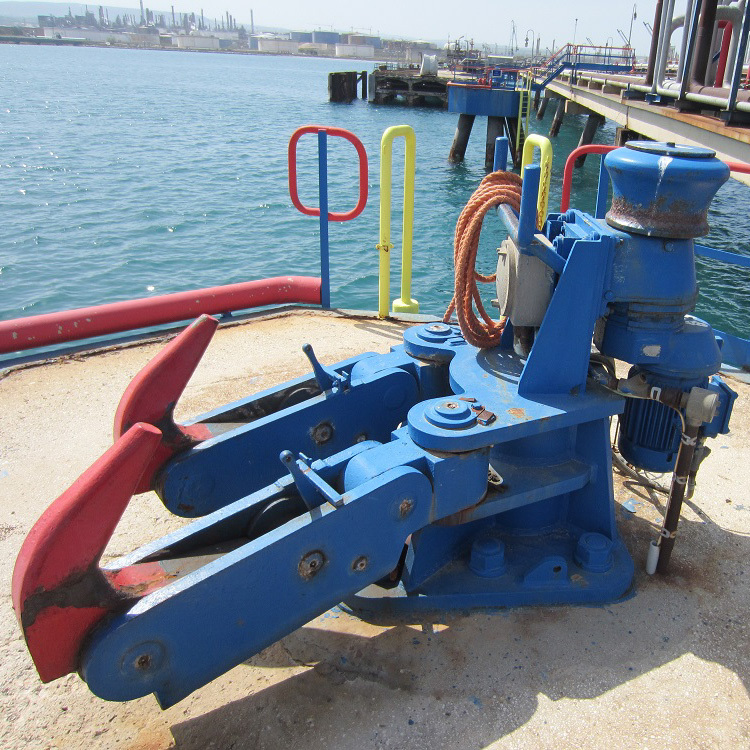 For the Bakar Oil Terminal Pomgrad Engineering Ltd. requested Mampaey to design and construct 8 double hook Quick Release Mooring Units with an SWL of 100 ton and 9 single hook Quick Release Mooring Units with an SWL of 150 tons. 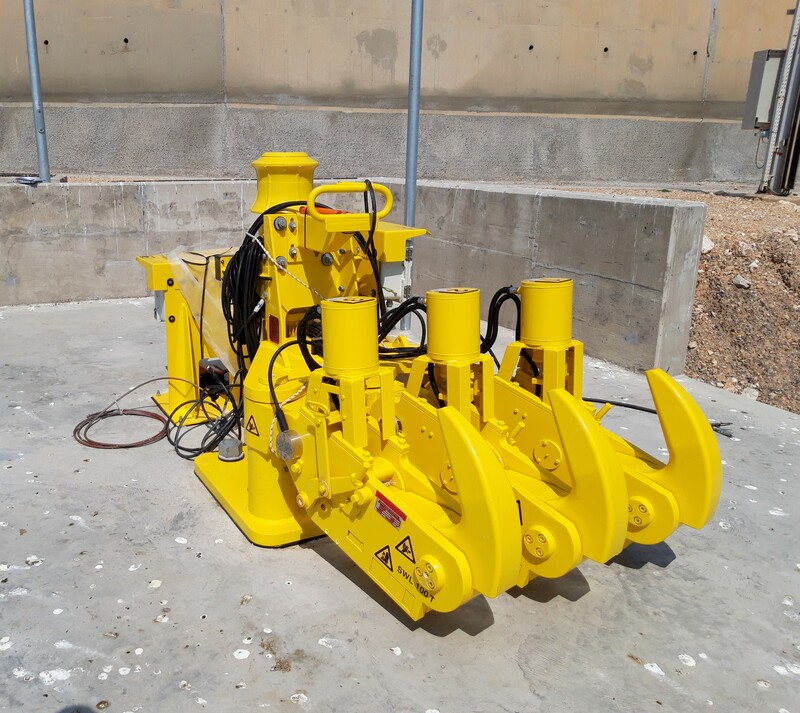 At first the units were requested without integral capstans, but when discussing the project with the client, it became clear integral capstans were needed; Mampaey adjusted the initial design and the units were supplied with integral capstans. 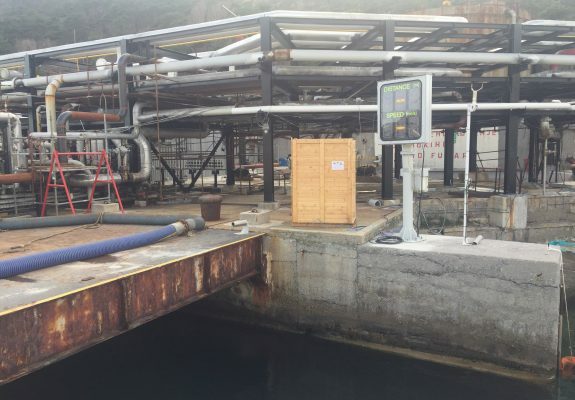 Another upgrade that was decided upon in agreement with the client was the addition of the Mooring Load Monitoring System, to add an extra level of safety to the mooring process. 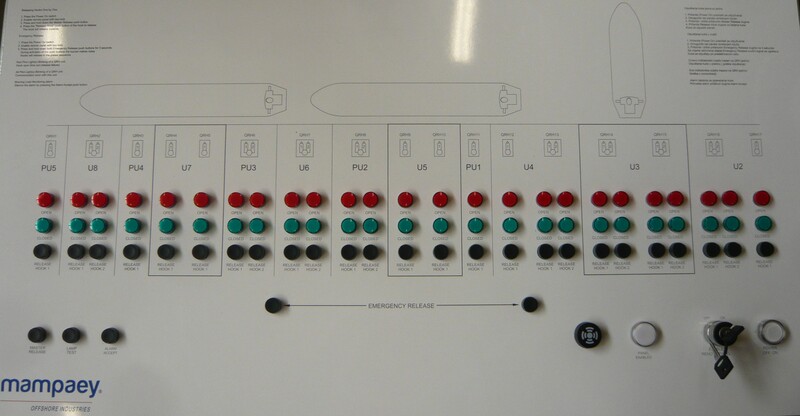 This project also included our Berthing Approach System to accommodate safe mooring. Usually our Berthing Approach System is delivered with two LED screens and two lasers, to keep track of the distance and angle of both the bow and the stern of the vessel towards the jetty. 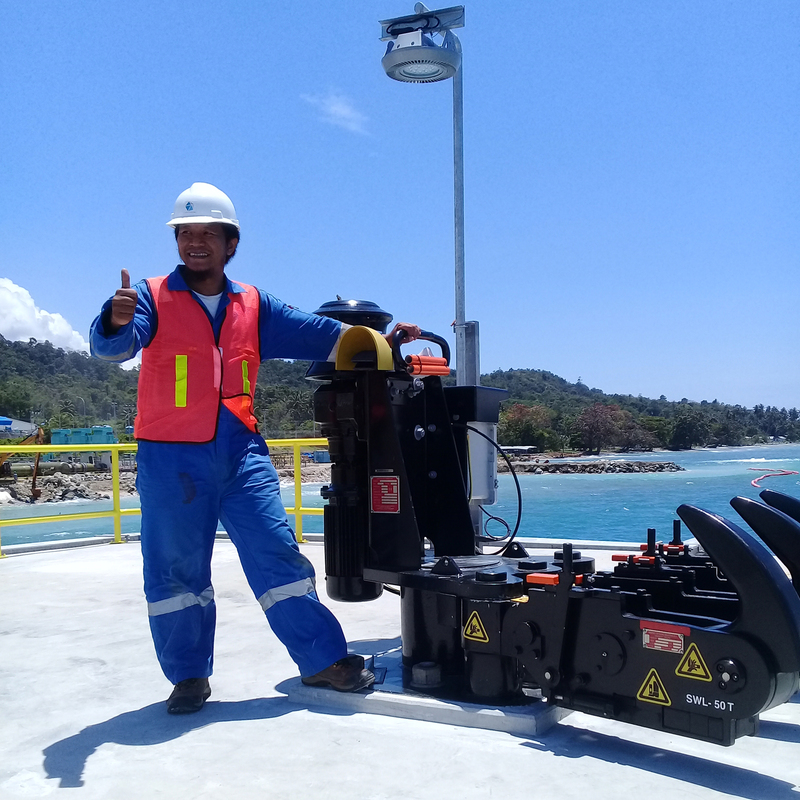 Due to the special Mediterranean Mooring which occurs at the Bakar Oil Terminal, only one LED screen and one laser was needed; with Mediterranean Mooring the vessel moves to the jetty at a perpendicular angle with the stern transom lying parallel to the jetty. 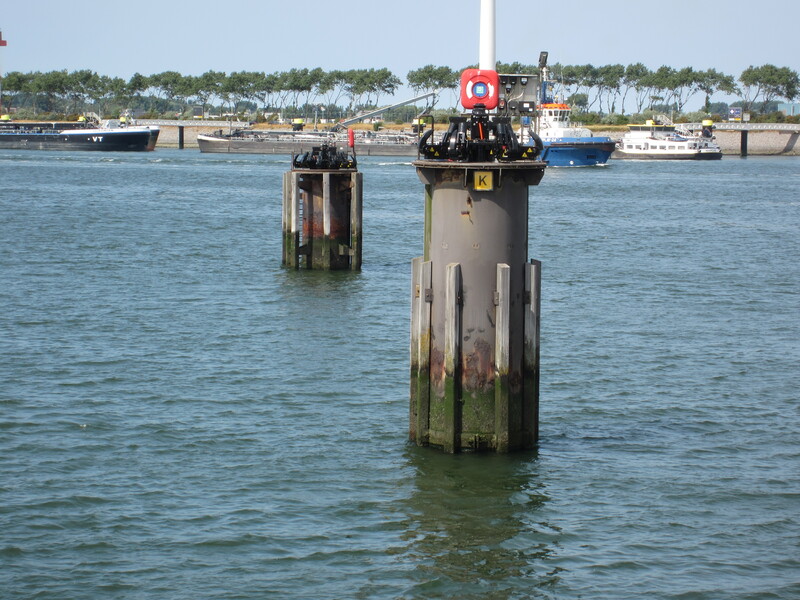 This special way of mooring was discussed with the client and Mampaey customized the BAS system to meet the client’s needs.